Today I’m sharing my July Papercraft Business DT project featuring Flora and Fauna stamps. This was a fun project for me because the previous few weeks prior to creating this card, I felt like I was in a creative slump and I’ve only been doing bits and pieces of crafting or creating in between other tasks. June was a weird month for me at work and I definitely think it affected my creativity. 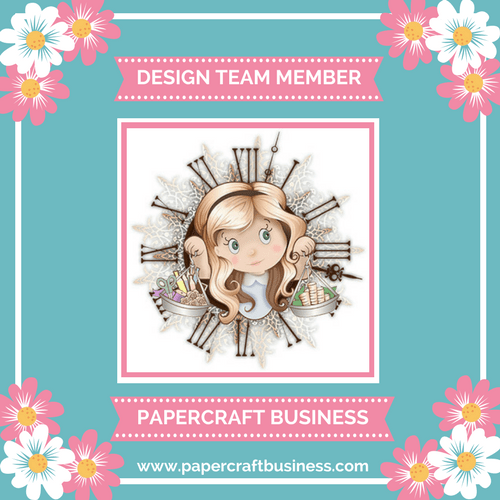 Are you interested in joining us this month for the Papercraft Business Challenge? The theme is anything goes and there’s a chance for a prize! Come check it out and the other awesome DT ladies HERE! But with this project, I was having fun and just experimenting. I pulled out my Flora and Fauna stamps in Texture, Texture Two, Texture Three, and Texture Four with my bright Lawn Fawn dye inks. I didn’t have a clear idea of what I was going to do, but I was picturing stamping out abstract and fun, summery prints for a couple friendship cards. It’s been HOT in Texas with temperatures consistently in the mid to high 90s. We haven’t spent too much time outdoors because of the hot weather, so creating these cards had me craving time to sit by the pool, sipping on a lemonade, and reading/napping. Ha! The cards were very simple to create on a single layer, A2 sized card base. I mixed and matched the Flora and Fauna stamps into abstract and ‘random’ patterns. Hope you are having fun this summer and also creating. Until next time….! I know what it’s like to be in a creative slump. This happened to me a while ago for quite some time, 18 months! I think it definitely helps with just getting your stamps out & having a play, sometimes without an end result in mind. I’m glad you got your mojo back. Join in on the fun with our Papercraft Business Challenges! 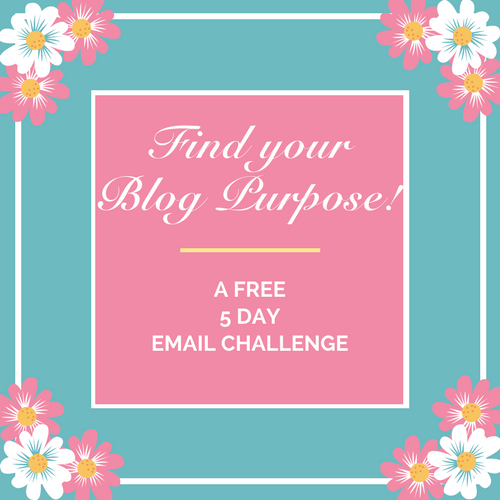 I love your card – I especially love your photos!! !